One of my favorite hobbies is scouring the local thrift stores for “no-sew” costume pieces that save me both time and money–plus recycling is good for the planet! 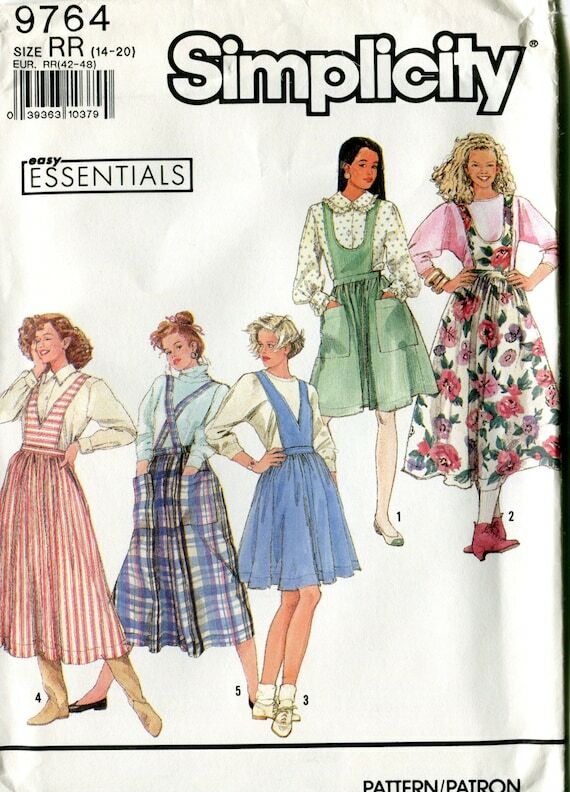 One of the easiest eras to thrift shop for is 1910-1920 and I’ve written a few posts about taking advantage of 1970s maxi dresses, modern a-line skirts, and 1980s secretary blouses to create on-the-fly costumes. Imagine my delight when, a few weeks ago, I discovered a new thrift shop item to add to my hunt-for list: 1980s and 1990s dresses! 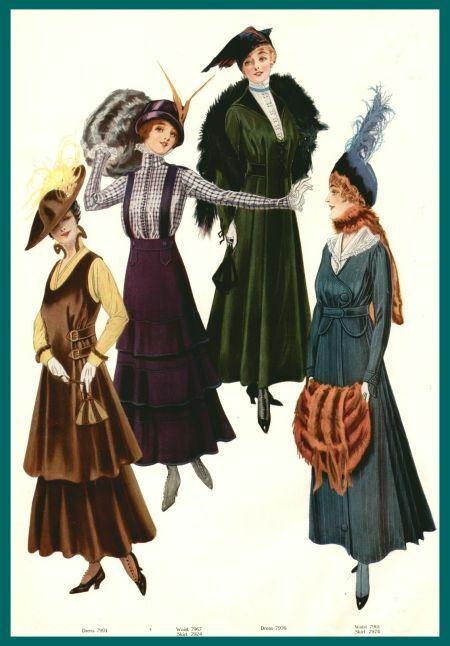 If you would believe it, late 1980s/early 1990s fashion is actually rather similar to late 1910s fashion. Now, before you spit tea all over your screen, let me clarify a few stipulations. Seriously, this could be me and my sister hanging out with my mom and one of her friends at the park. Loose fit, natural (or slightly dropped) waistline, ankle length skirts, funky straps, fun button placement…yup! 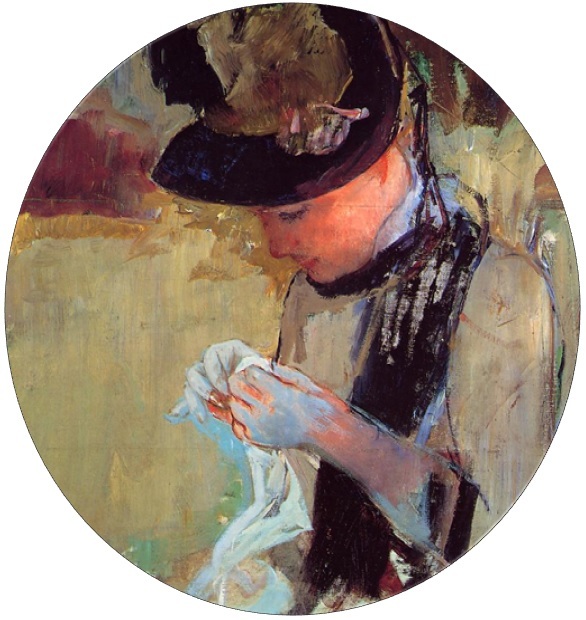 Our great-grandmothers made it cool long before Molly Ringwald and Laura Ashley! Ah, memories of my school days! Since I’m already addicted to secretary blouses and hats, I had a great (if slightly stained) collared shirt and straw sunhat ready to go! Don’t I look like I should be heading out to Sunday Meeting for a potluck? I feel very much like I should have a basket of eggs, but I didn’t trust myself to set the self timer, run into position, and avoid walking all over the cat while carrying fragile, goo-filled things. Since the polka-dot dress is just slightly too large and by WWI corsets were mostly tubular (as I already am below the bust), I’m not wearing any sort of corset or waistshaper underneath! My dress would benefit from being taken in for a slightly tighter fit at the waist just for flattery’s sake, but it works okay as-is. An outfit like this is a great option if you have an event but don’t want to wear a corset all day. The shoes are from Oak Tree Farms and are the most expensive pair of shoes I own! I think I paid around $120 for them on eBay. You could just as easily wear a pair of inexpensive mary jane shoes (like my favorite T-straps, Jean by Angel Steps), pointed-toe pumps, or some oxford-style heels. 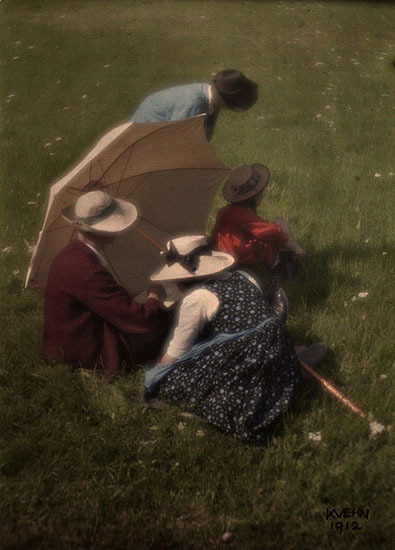 …and the dreamy early color photo process, Autochrome! If you make an Easy Edwardian outfit of your own, I’d love to see it! Send me pictures on Facebook either through private message or as a post on my wall. Who woulda thunk it? 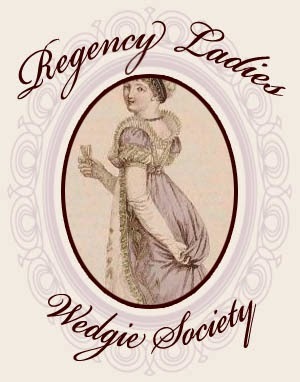 Definitely not me – and I made and wore that Vogue jumper – some time between 1989 and 1991. I saw more “Samurai ” in it then, and now, although you have definitely educated my eyes. The glory is that you could, with a few carefully chosen fabrics/trims/accessories, be all three as needed! Comfy jumper? Sure! As the base for a anime cosplay? Sure! A Downton Abbey tea dress? Sure! LOL! As soon as I saw these boots, I knew they were destined to be mine! I’ve started seeing 80s and 90s patterns in a new light when I realized how many awesome historical shapes were buried under the weird trends of the time. I enjoy your posts very much! 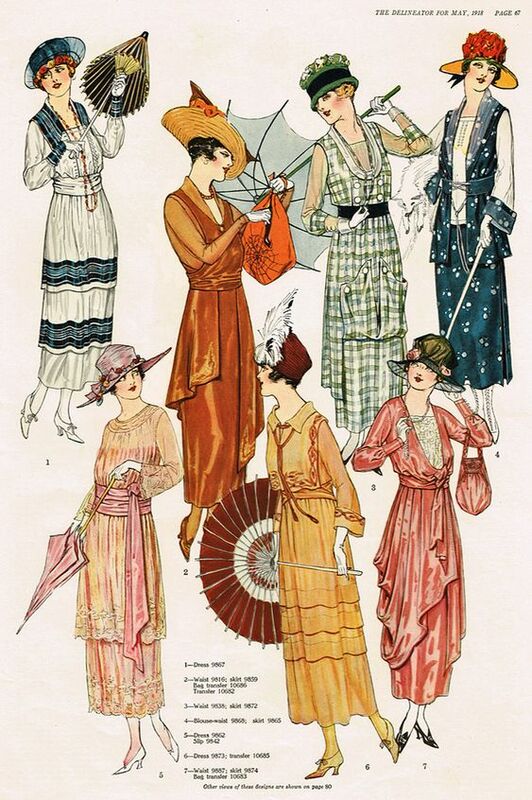 I am putting together a 1905 ensemble. I ordered a gored bronze twill skirt from Recollections.biz, found a lace blouse at Cracker Barrel, got a pair of brown boots with nonfunctional buttons on clearance at Stein Mart, made a wide elastic belt, and found a pendant necklace at Michael’s. 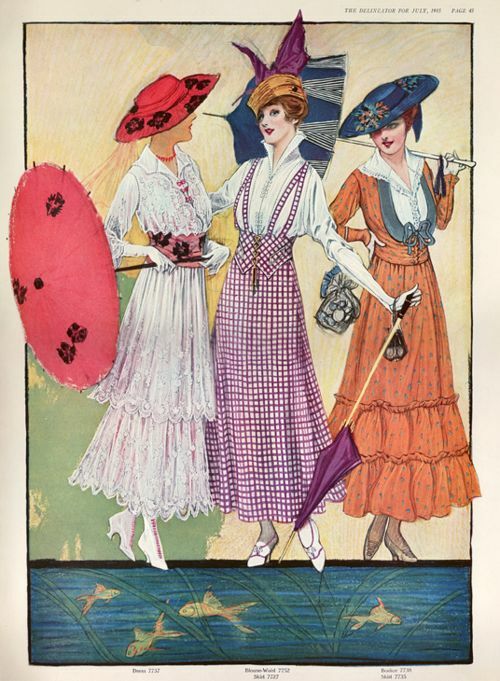 Though it’s not as frugal as your Edwardian outfit, I am really going to like it when it’s all put together. The best part is the hat. I got a black straw wide-brimmed base from J. L. Townsend’s in Pierceton, IN for ten bucks. Then I hand-sewed to it bronze ribbon, bow and big flowers from Michael’s. When I receive my skirt, I’ll take a picture and share it! 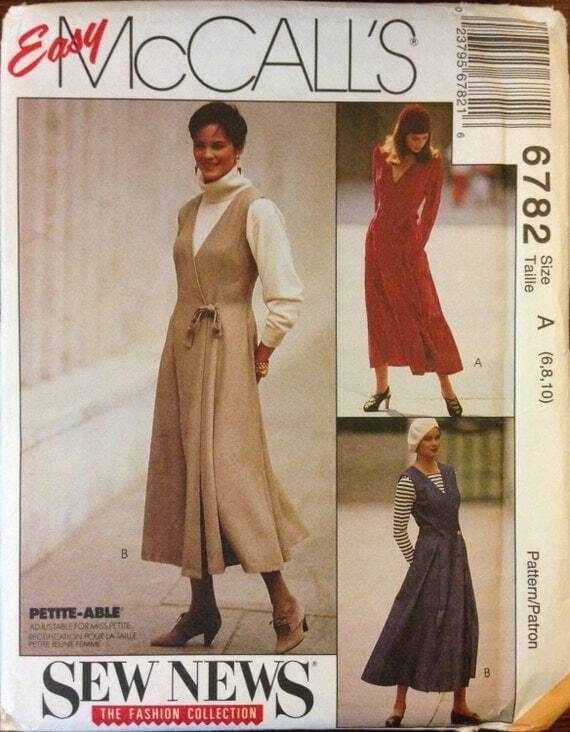 Oh my goodness, that 1980s cardigan is… horrific! But the jumper dress you found is great and it suits you well. And I never thought that 1980s/1990s were so close to the early 20s century! Thank you for another fascinating post. I will definitely be looking in op shops (thrift) in a new way. Love the photos. I wanted to let you know that, for your services to costuming, I have nominated you for the Liebster Blog award!